Save your gorgeous eye makeup by following these tips on a rainy day! We all know what a sudden downpour can do to our makeup. And it always seems to catch you right before you have an important meeting, or a big date. Then you are left stumbling to the washroom looking for tissues and mirrors to fix the makeup streaming down your face before you see anyone else. Instead of letting the rain wreak havoc on your pretty products, there are a few easy tips to try to outdo the rain. Here are some of the best, most practical rainy day tips to keep your eye makeup looking picture perfect. 1. 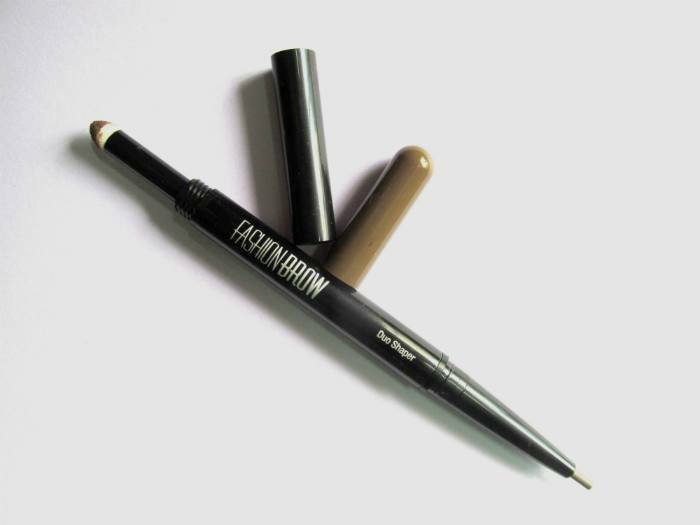 Eyebrow pencils: When you are filling out your eyebrows, make it a point to use an eye brow pencil rather than powder during the monsoon. The pencils are creamier in texture and stay on longer as compared to the powders that can easy get wiped off the face when it rains. Always remember to fill in your eyebrows to get a complete eye makeup look that will highlight your features and draw attention to your eyes. 2. 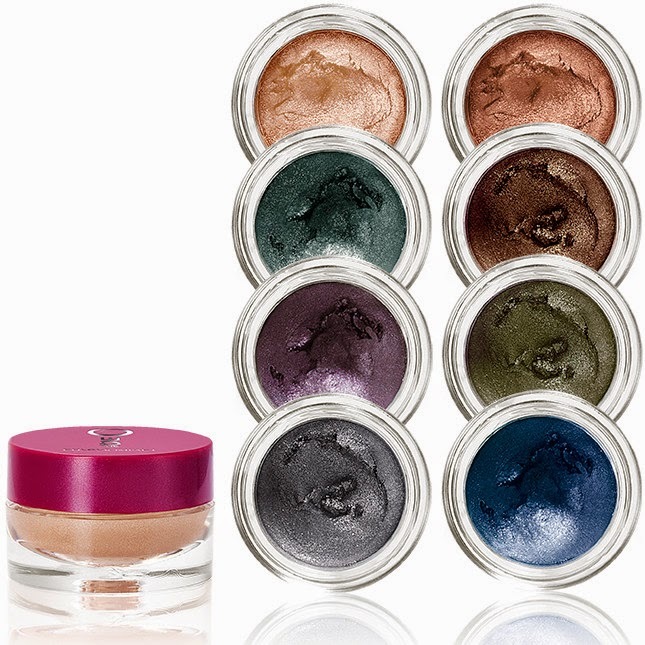 Eye shadow: As with the eye brow color, opt for cream based eye shadows rather than the powder ones during the rainy season. 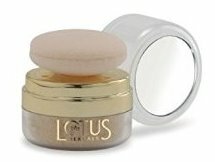 Since the humidity is higher, the cream base will prevent the eye shadow from creasing and becoming flaky unlike the powder formulas. This will also help your makeup last longer. 3. 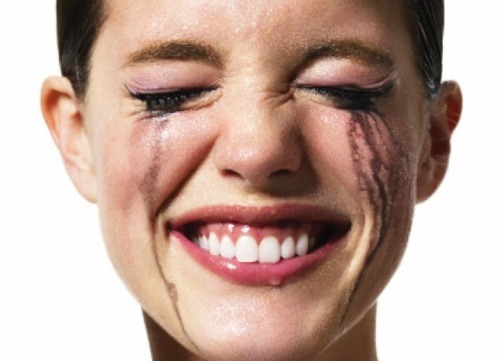 Eyeliner: Stay far away from liquid eye liners in the monsoon as they are very likely to melt and run down your face making it look like you are crying black tears. 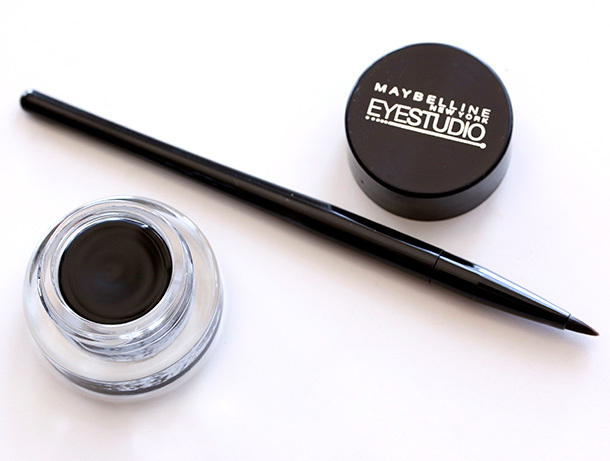 Stick to gel based on cream waterproof eye liners that will stay in place longer and won’t fade away. 4. Mascara: Unless you want to look like you’ve gotten into a fight and got a black eye, make it a point to opt for waterproof mascara. This is the first product that is likely to run when it rains, so a waterproof mascara is your safest best to ensure your makeup stays in place. 5. Translucent powder: To keep your eye shadow intact and on for a longer time, ensure that you dust your eyelids with some translucent powder before you step out. This will not only mattify the makeup but also make it more resilient and long lasting so you can enjoy your monsoon dinner date without any worry. 6. Makeup remover: There is a lot of humidity in the air during the monsoon and this can cause your pores to get blocked easily. Particularly in the eye region, if you do not thoroughly remove your makeup, the pores near the eyelashes can get clogged with the mascara and lead to inflammation or infections. Invest in a good quality oil-free eye makeup remover and use it daily to completely cleanse your face before you retire for the night. 7. Keep it light: The last and most important rainy day makeup tip is – keep it light. Don’t go heavy on the makeup and opt for products which don’t feel weighty on the skin. 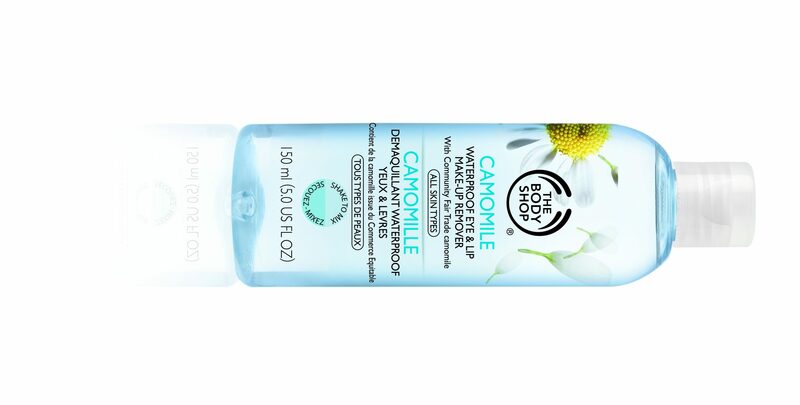 Since the weather is so damp, you don’t want your skin to feel cake-y. So opt for minimal products and stick to the basics for a gorgeous monsoon makeup look.